We are grateful to the devoted two co-coordinators Vidami Istvan [mozistv] and Imre Csendes [SethChimera] for taking care of category. The help of the category editors and contributors is very much appreciated. Thank you for your time and dedication. Category of banknotes on Colnect is so various and diverse and includes paper money from 299 countries. 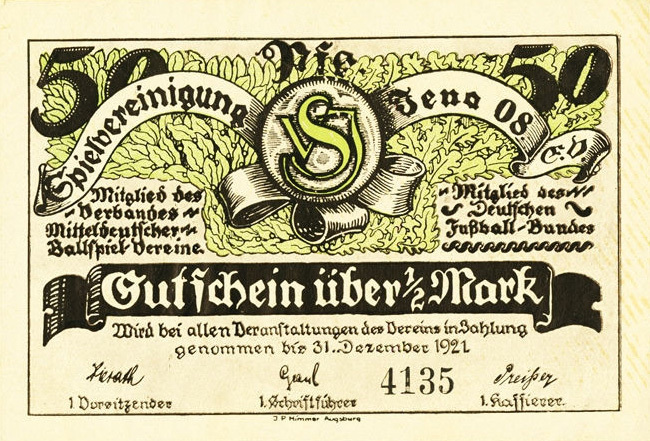 There are some interesting facts about banknotes those you can find in our catalog. The largest dollar bill ever issued was a Gold Certificate that has the face value of 100 000. They were issued in 1934 and were used for transactions between Federal Reserve banks only. Banknotes with the £1 face values were in circulation from 1796. During the French Revolutionary wars, banknotes with small face values were printed to replace gold coins. 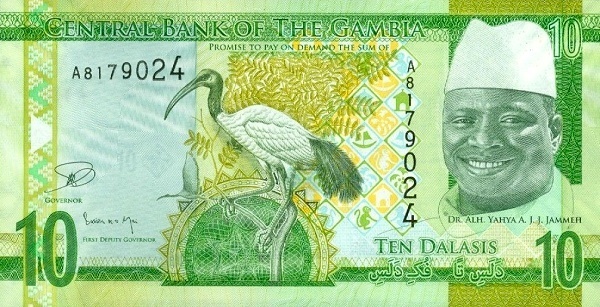 £1 banknotes had circulated until 1988. The last issue of £1 banknote was decorated with the picture of Sir Issac Newton. Do you know that Martha Washington is the only woman memorialized on US paper money? Her portrait was printed on a silver certificate in denominations of $ 1 issue in 1886, 1891 and 1896. Do you want to join us and make Colnect better together? We always welcome and appreciate any help. If you've never contributed information to Colnect before, please read our Catalog Contribution Guidelines. We are already reaching a new milestone - 65,656 Banknotes! So, now we are taking a moment to appreciate all the new items that were added, as well as the catalog in general. As the catalog is very popular and is one of the veteran Colnect categories, it experiences rapid growth every year. Our last milestone was in late June, marking 60,006 banknotes, and now, after 9 months, we have added more than 50,000 collectibles. The catalog includes 290+ Countries, 6 Compositions, 300+ Printers, 300+ Years, 250+ Face Values, 700+ Currencies, 17 Catalogs, as well as, Newly Added, where you can browse new banknotes added 1, 3, 7, 14 and 30 days ago. Banknotes category is taken care of by two co-coordinators Vidami Istvan [mozistv] and Imre Csendes [SethChimera]. Thank you for your devotion and help! In addition, we thank our 900+ Contributors and almost 200 Editors for adding so many collectibles every single day. 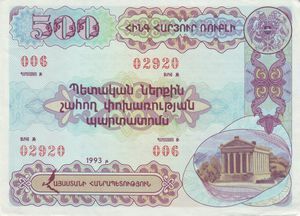 And now, we would like to show you some special banknotes from all over the world, as well as some interesting facts about them. Another interesting fact is that Queen Elizabeth II’s portrait has graced the currencies of 33 different countries. Nobody has beat her record yet. Canada was the first to use the British monarch's photo, in 1935, when it printed the 9-year-old Princess on its $20 notes. The Queen is frequently shown in formal royal attire, although Canada and Australia prefer to depict her in a plain dress and pearls. And while many countries update their currencies to reflect the Queen's advancing age, others enjoy keeping her young. And finally, the world's largest single banknote is the 100,000-piso note created by the government of the Philippines in 1998. Designed to celebrate a century of independence from the Spanish rule, the note was offered only to collectors, who could purchase one of the limited-edition notes for 180,000 pisos, or about $3,700. Are you a Banknotes collector? Make sure to subscribe to our World Paper Money forums (for collectors, about the catalog updates, a marketplace) and always be up to date with catalog news and interesting discussions. Thinking about becoming a contributor? Don't hesitate and read this page - start making a difference now! 60,606 Banknotes now on Colnect! Numismatics has always been a precious type of collecting, in which every item is a acquired with time, care and effort. 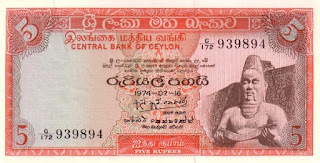 This makes the recently achieved milestone of the Banknotes category even more impressive - 60.606 Unique Banknotes now on the Colnect catalog. As a highly colorful and eye catching category, it's pleasing to see how full the catalog is of high quality images. Images are not only aesthetically pleasing but gives additional detail about the note, collectors can explore using the zoom feature. We've had Banknotes from all over the world added in the last year. From Chilean Banknotes to Romanian Banknotes, from 1872 Canadian editions to brand new 2015 issues. We would like to thank the coordinators of the banknotes category, Vidami Istvan [mozistv] and Imre Csendes [SethChimera] for the great work and care they have been putting into the category. The effort shows and the catalog looks wonderfully put. Since the previous milestone mozistv has been joined by a new co-coordinator, SethChimera. SethChimera has helped greatly in improving the category and accelerated its growth. A special thank you to all the contributors and editors who makes this catalog what it is today. 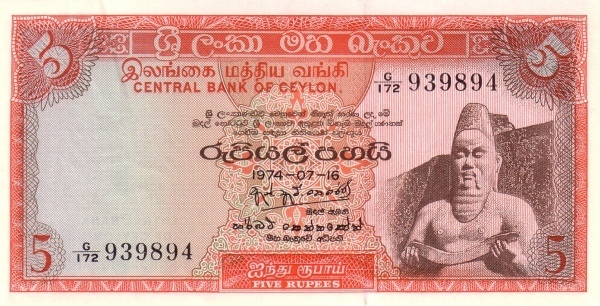 Would like to join and contribute to the Banknotes catalog? Take a look at our Banknotes Catalog Contribution Guidelines. With the undertaking of the World Currencies List Project, Colnect, which currently has the most comprehensive list of currencies in the world, hopes to attain all known currencies and denominations of legal tender. 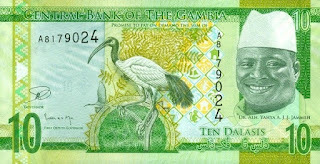 There are over twelve-hundred currencies featured in the Banknote section on Colnect at this time. More can be done with it, however, and we need your help. The avid colnecting contributors, BrunosapiJens and Rubycored, have made it their mission to carefully construct a complete list of currencies in a visually clear aesthetic, with their respective country names, like they are featured on Wikipedia's less extensive currencies list. Before the Updated Currencies List, users could upload their own currency on Colnect and edit entries on the list themselves, because it was unlocked. But this led to discrepancies in entries of the same denomination that were written in as "pounds" instead of "pound," for instance. Now this is not the case, and professionals are on the site to modify the currencies list. For those of you who are proactive and wish to help out with the Colnect currencies list, please keep an eye out for duplicate entries. If you spot any, there is a duplicates report that can be filled out and sent to iflvico. You can also view the Instructions on Adding/Editing Currencies here. 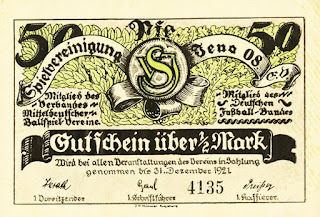 As always, enjoy the tremendous array of Banknotes and collectibles featured on the Colnect collection connection site.